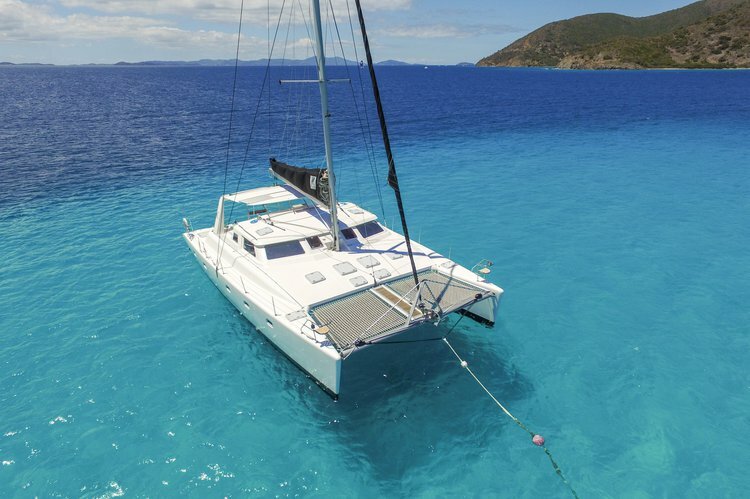 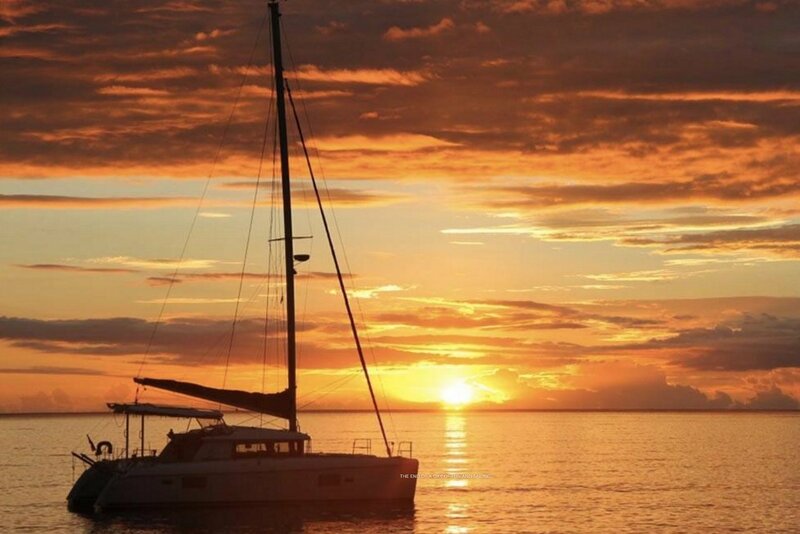 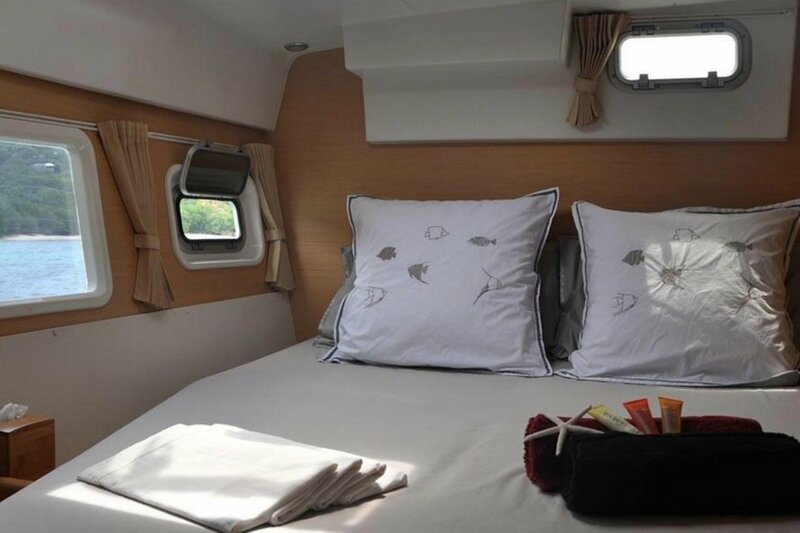 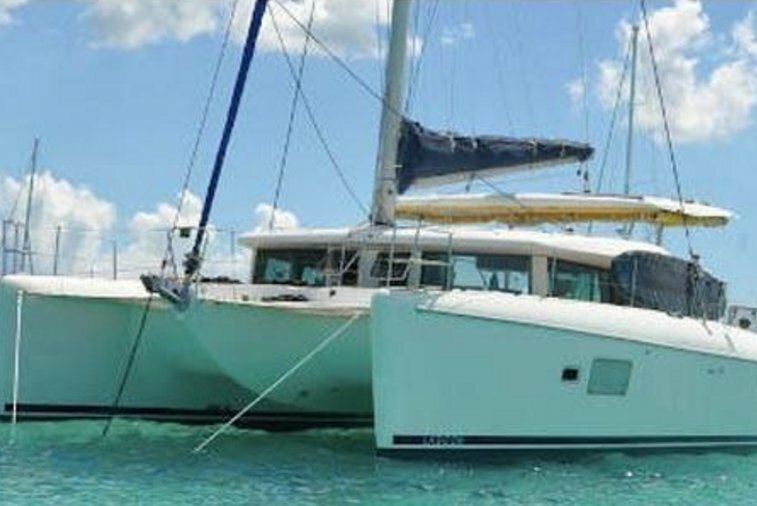 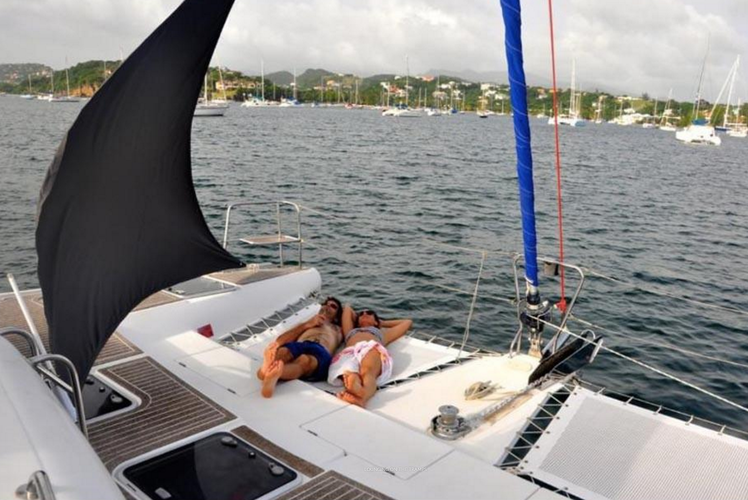 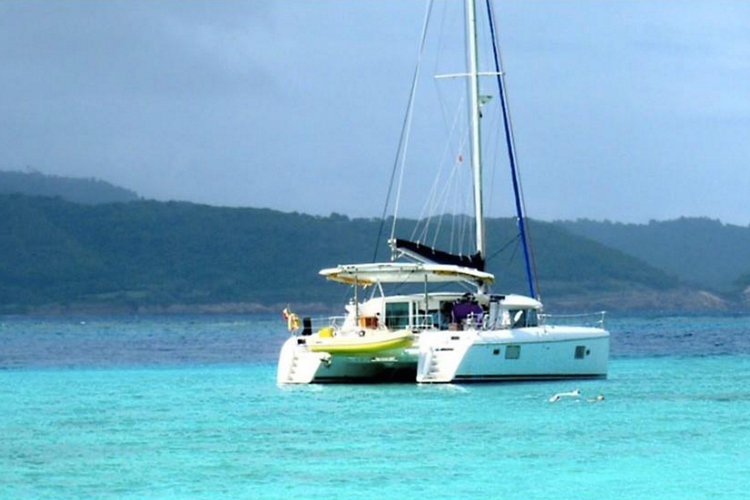 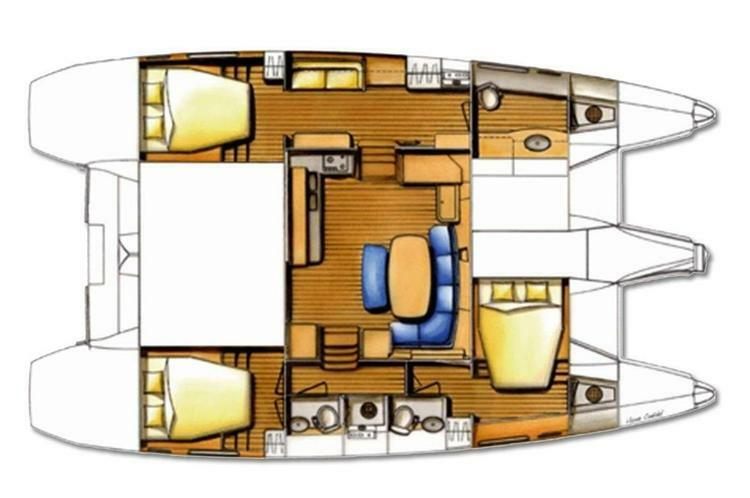 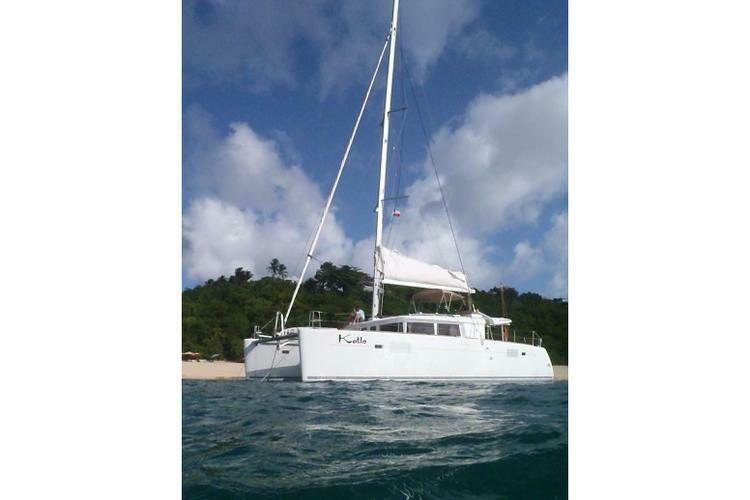 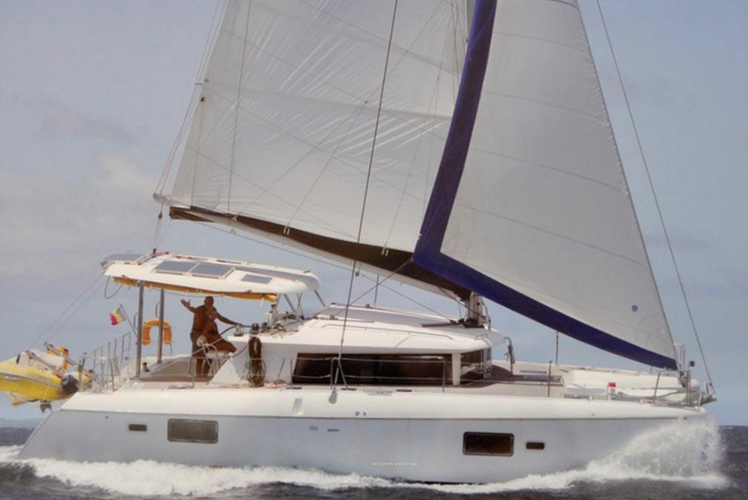 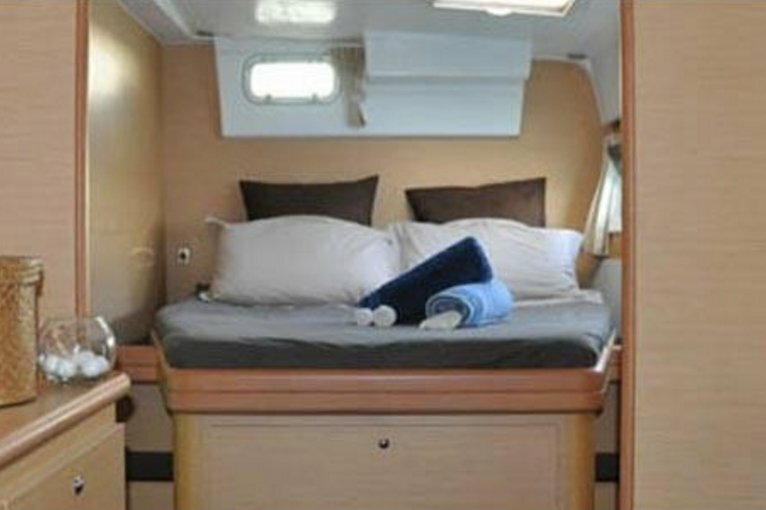 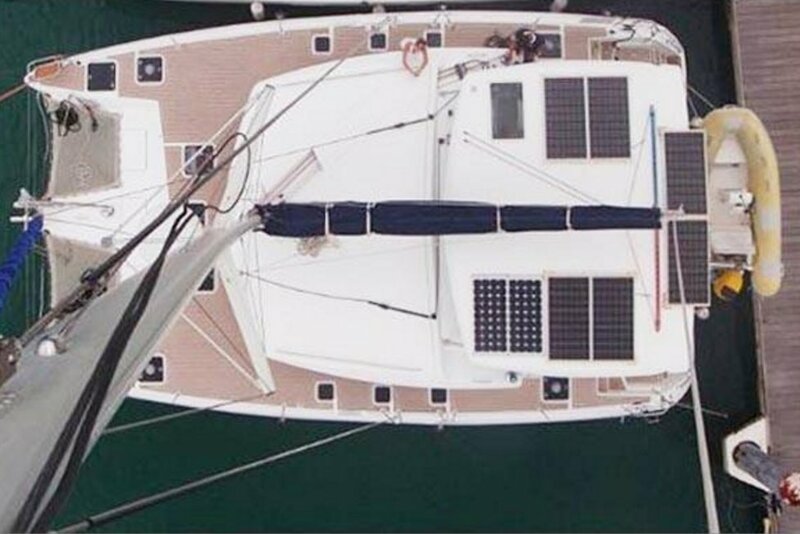 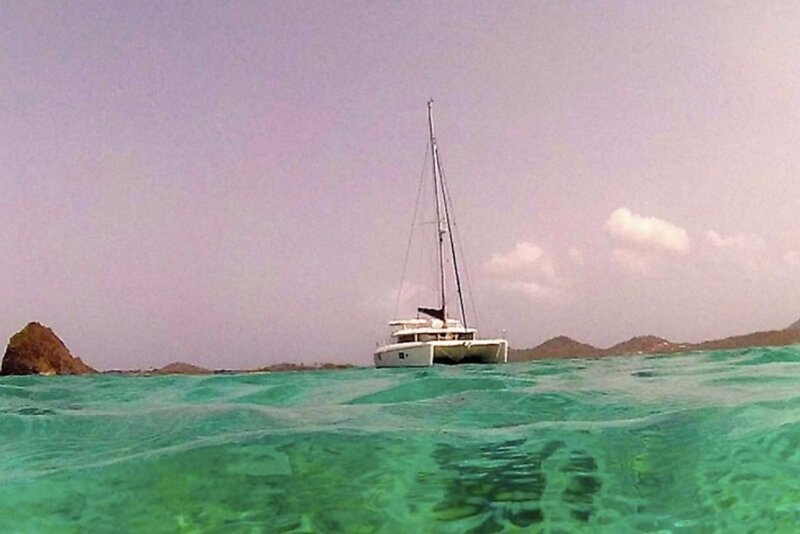 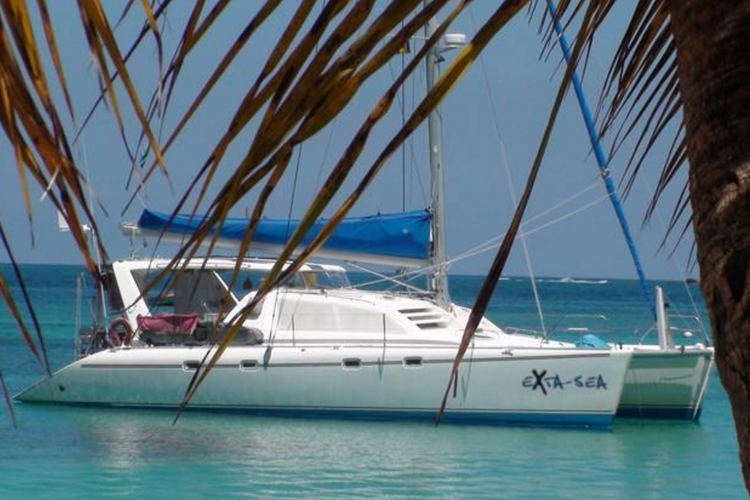 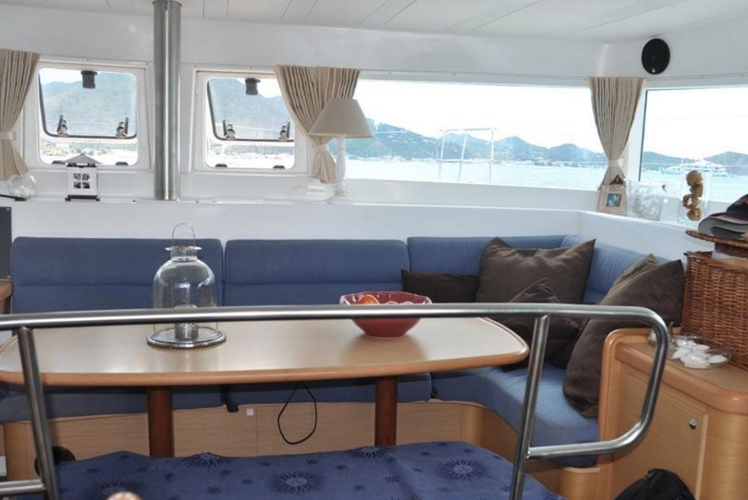 This 42' Lagoon is fully stocked to ensure your perfect stay in the Caribbean! 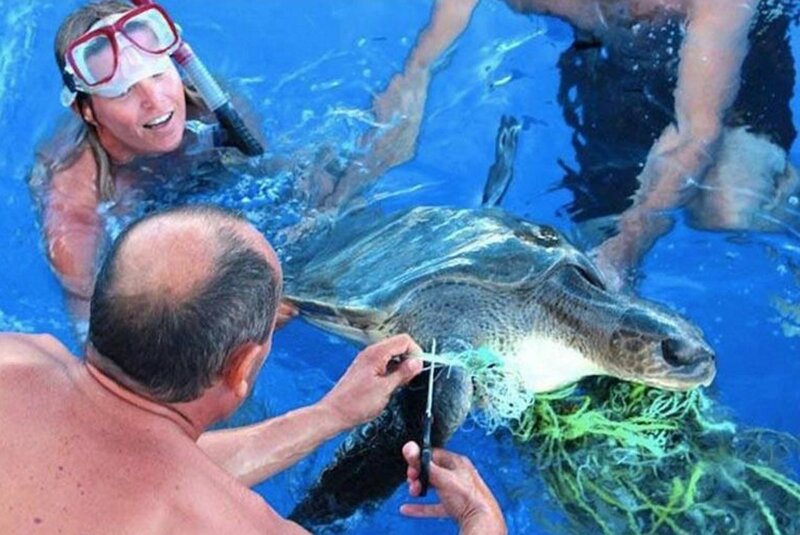 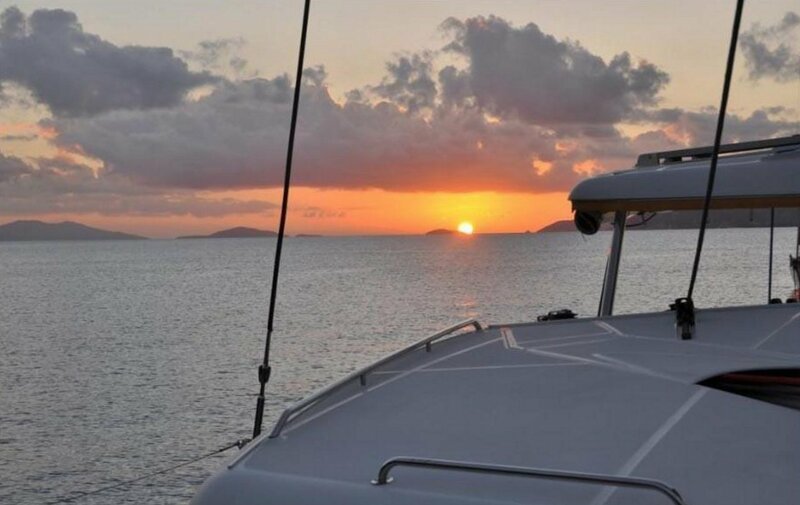 The crew will do everything in their power to ensure that you have a blast while on board. 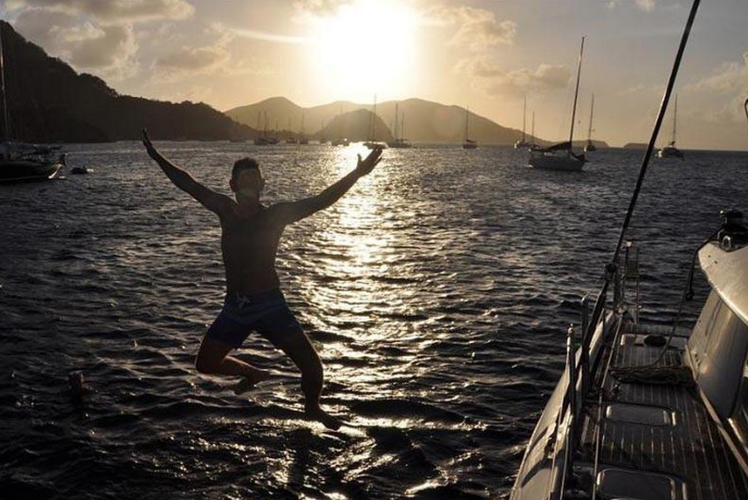 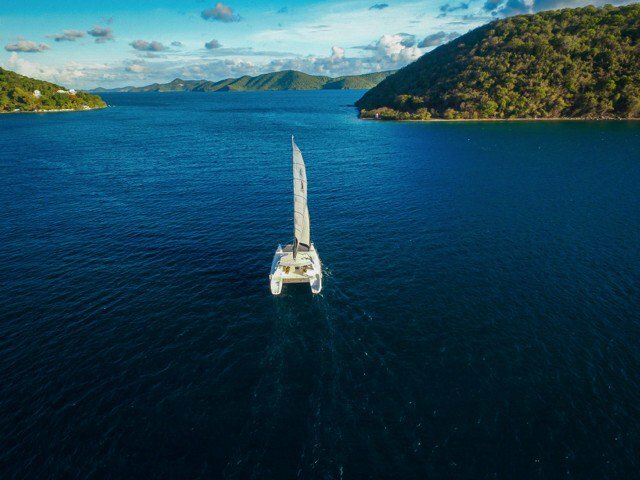 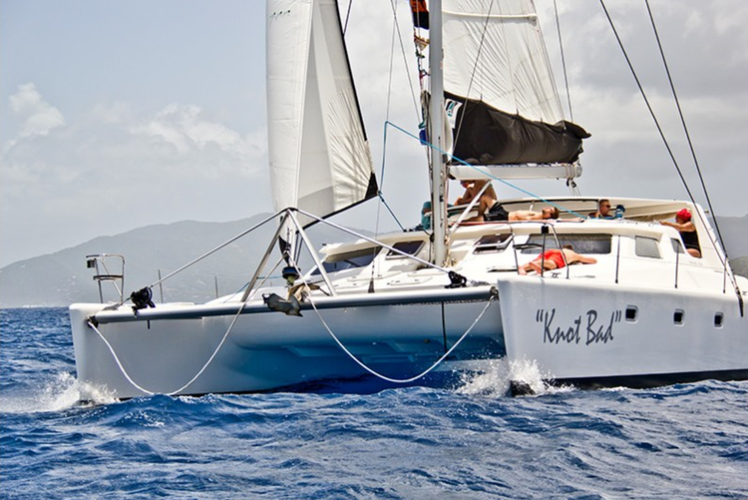 The captain has years of experience in the BVIs and will ensure that you see the must-see spots in the Caribbean! 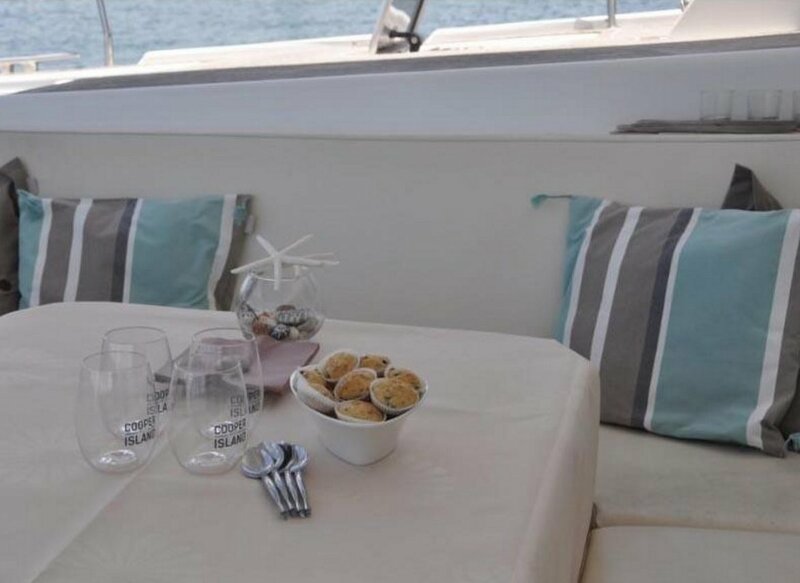 The chef on board will cook delectable fare such as duck breast with honey and lime sauce, or grilled Asian prawns and tabouleh! 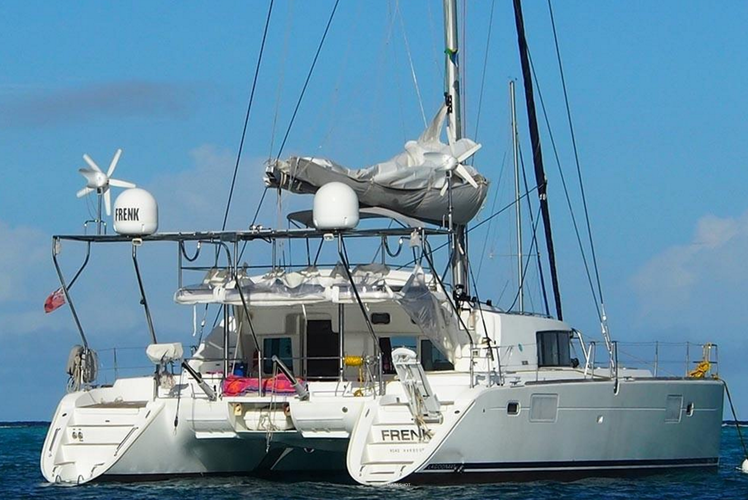 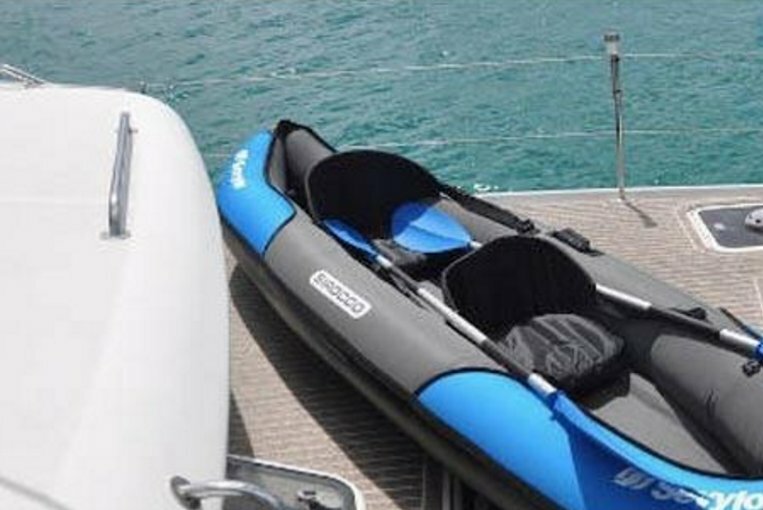 The cat is only available for weeklong charters. 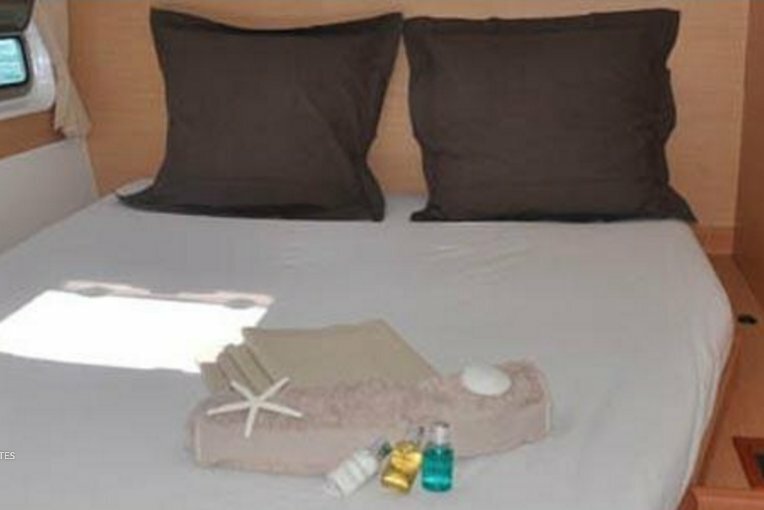 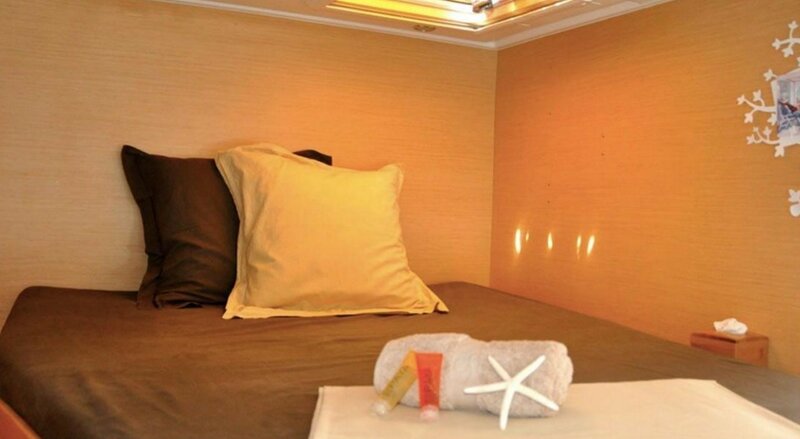 Please message for the specific rates for itineraries and number of people.